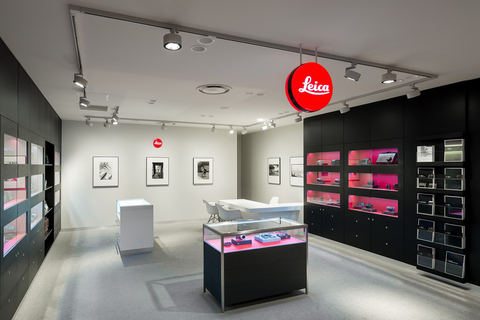 The Leica Store Hankyu Umeda is a Leica store located on the 10th floor Umeda Souq of the Hankyu Umeda Main Store. 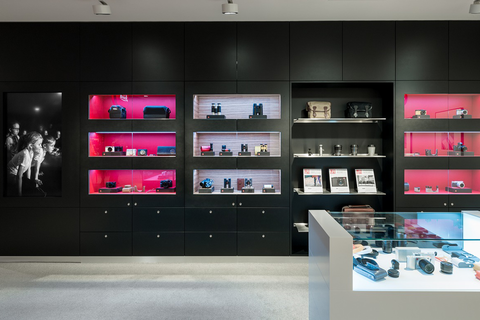 The store features the latest products including the Leica M System with its superb image quality, created from 160 years of optical and precision technology experience and backed with traditional craftsmanship. You can also find the professional-level S-System, compact digital cameras, lenses, accessories, and sports optics products such as binoculars. You can also view images captured on Leica cameras. 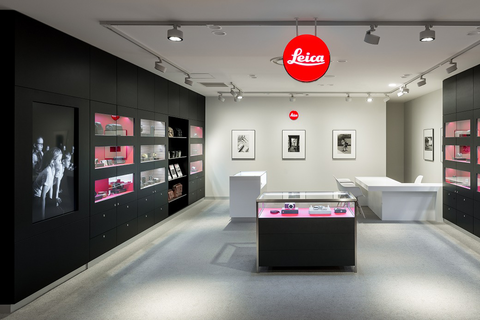 Come to the Leica Store Hankyu Umeda to experience the long-standing tradition of optical technology and craftsmanship and the true essence of photography for yourself.